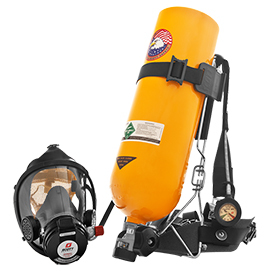 This Scott Air-Pak Includes AV2000 Mask, EZ-Flo Regulator, Aluminum or Carbon Cylinder & Case. Designed for quick and easy use, the ISCBA provides superior IDLH-level (Immediately Dangerous to Life or Health) respiratory protection in non-fire related environments. It is the perfect choice for most day-to-day applications and is suitable for standby respiratory protection. The ISCBA SCBA is available in 2216 psi and 4500 psi cylinder options and accommodates a number of optional components and accessories that allow it to be equipped specifically for your particular application or budget. The E-Z Flo mask-mounted pressure demand regulator features convenient first-breath activation, providing outstanding breathing performance and exceptional airflow, significantly reducing inhalation and exhalation resistance to minimize user fatigue. A quick quarter turn of the regulator enacts a positive locking mechanism for quick donning and positive assurance of regulator engagement to the face-piece. 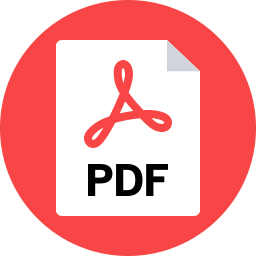 The air-saver switch allows the user to place the ISCBA in standby mode when connected to an activated cylinder so a user can be ready for action without expending cylinder air. The sturdy, zinc-plated carbon steel wire-formed back frame provides reliable structure and support. A durable nylon harness system features a two-piece polymer waist fastener for easy connection/disconnection. Alligator-style shoulder clips make adjustments a snap. For more demanding applications, an optional Kevlar® harness offers tough, heat-resistant features and a metal waist fastener for added convenience. Need a price on Reconditioned Scott 2.2 / 4.5 ISCBA's?